The Xbox Live games on demand sale will come to an end today and the highlight is discounted prices on some very popular fighting games. 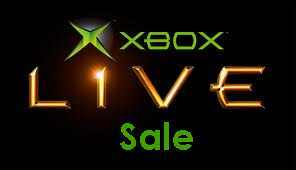 Mortal Kombat, Tekken, and Street Fighter X Tekken are all in the sale for today. There are other games in amongst the mix, here is the full list of fighting titles to bring an end to the offers. Remember, this is the very last day that you can get these games at a discounted price. The prices will go back to how they originally were after today.